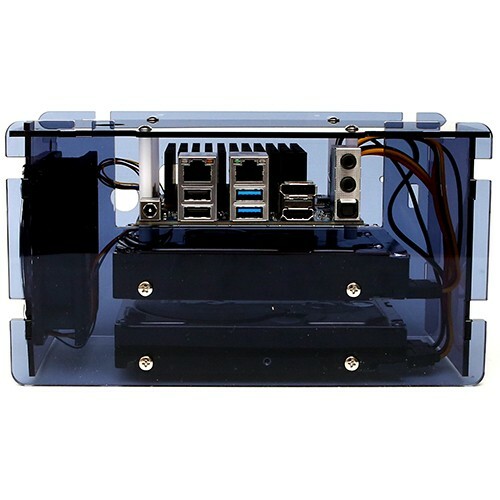 This “Case Type 1” is designed for the user who needs high bandwidth network capability with high capacity storage to make a high performance system. 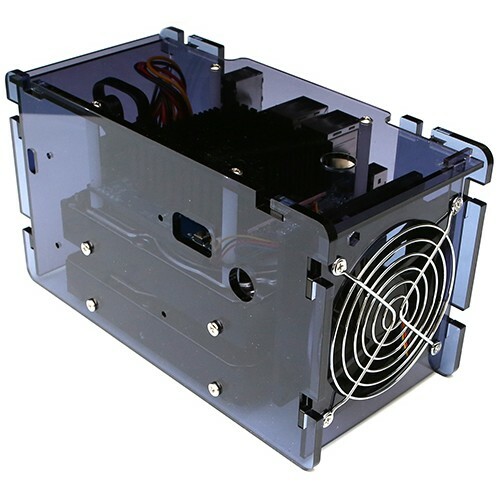 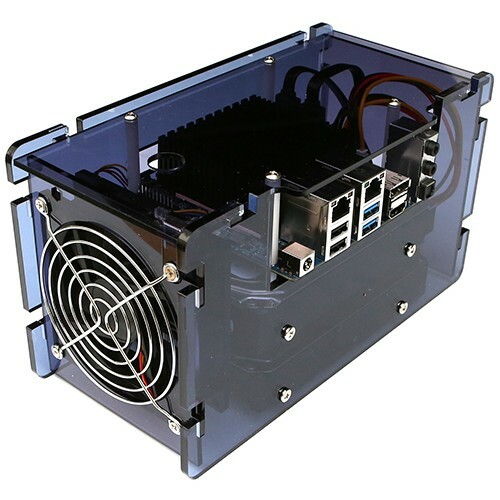 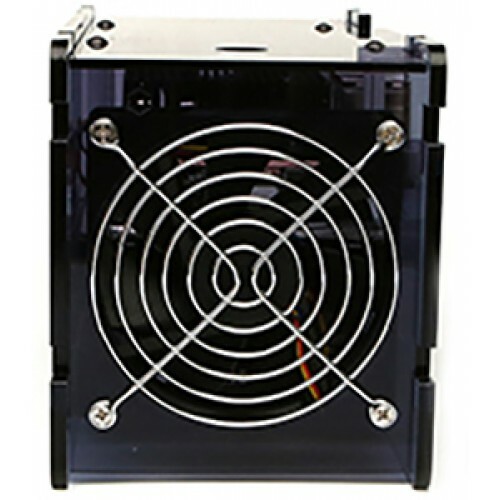 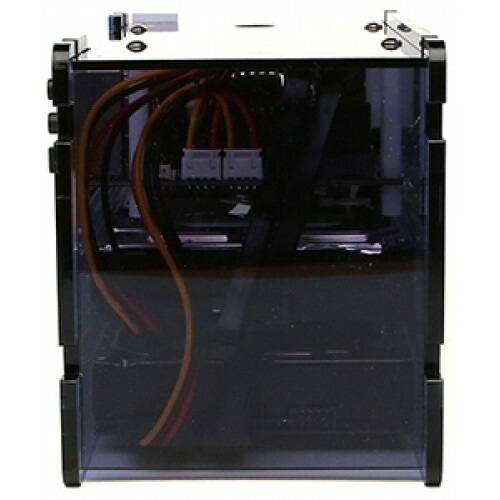 A 92mm standard PC cooling fan is included in the side of the enclosure in order to cool the system and be sure that it operates at optimum temperatures. 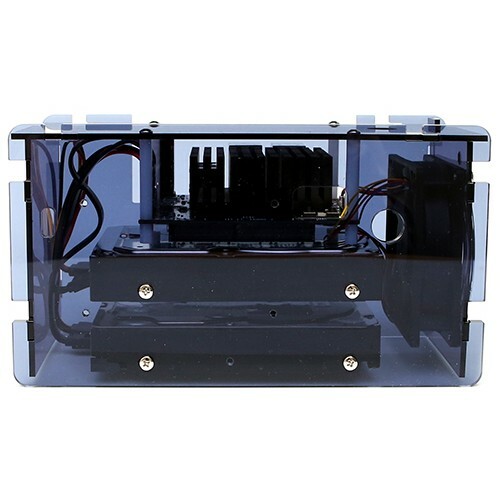 The disk drive mounting screws (#6-32x10mm) are included in the package.